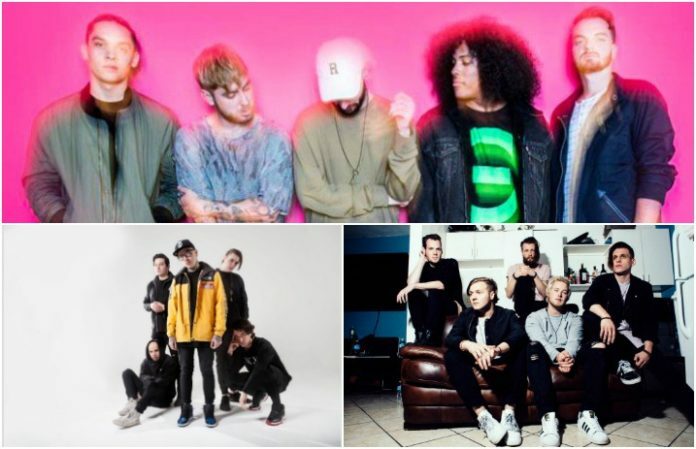 Issues announced their headlining Headspace tour earlier this summer alongside support from Volumes, and today they’ve announced that Too Close To Touch and Sylar will be hitting the road with them, too. Plus, they’ve announced an additional date to be added, too! The tour kicks off on Sept. 24 in Ft. Lauderdale, FL, with dates running through November. The tour is in support of the band’s 2016 album Headspace. Both Too Close To Touch and Sylar just hopped off their summer Warped Tour run, with both bands releasing new albums last year: Haven’t Been Myself and Help!, respectively. Plus, they added a Memphis show on Nov. 4.